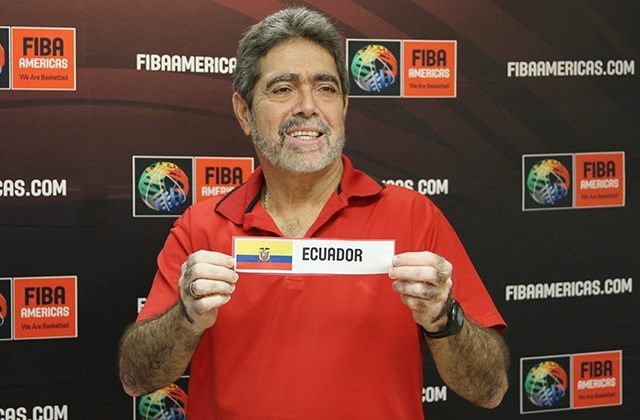 San Juan, Puerto Rico – The draw for the 2014 South American Championship for Women was held today, Friday, June 6, 2014 on the offices of FIBA Americas in San Juan, Puerto Rico, under the direction of the Sports Manager of FIBA Americas, Mr. Aníbal García. The 2014 South American Championship for Women will be played from the 14 to the 18 of August in Ambato, Ecuador and will have the participation of the national teams of Argentina, Brazil, Chile, Ecuador, Paraguay, Peru, Uruguay and Venezuela. You can find the itinerary of the South American Championship for Women, here.